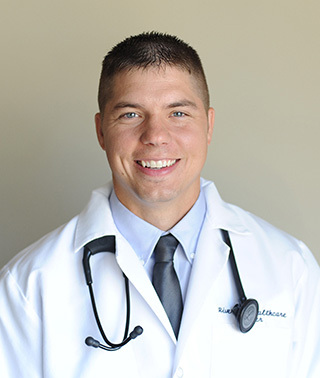 Dr. Jordan sees patients primarily at Riverwood’s McGregor clinic. He is a member of the U.S. Air Force, Minnesota National Guard, and specializes in flight medicine. Personal philosophy/approach to medical care: I believe that being healthy is different for each person. I find it extremely rewarding and enjoyable getting to know my patients and working with them to achieve individualized goals.